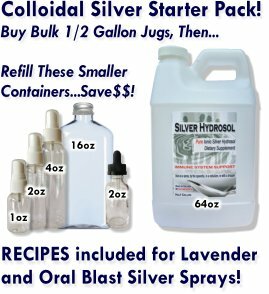 Submit Comment for Your Ionic Silver Hydrosol combats Irritable Bowel Syndrome (IBS)! Return to Your Ionic Silver Hydrosol combats Irritable Bowel Syndrome (IBS)! .